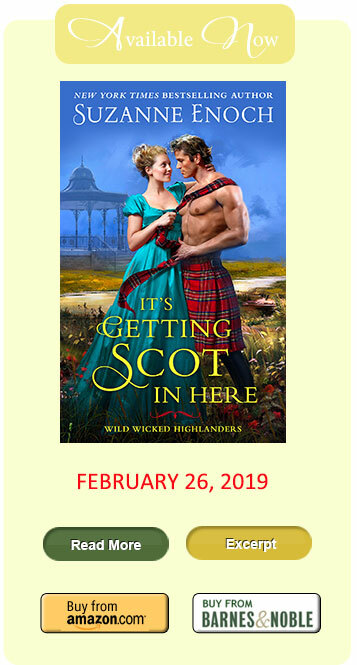 Adept at creating delightful and memorable characters who make us laugh, and fun, fast-paced stories, Suzanne Enoch has earned praise for her engaging, light hearted Regencies. COPYRIGHT © 2019 SUZANNE ENOCH. ALL RIGHTS RESERVED. WEBSITE DESIGN & MAINTENANCE BY WEB CRAFTERS.